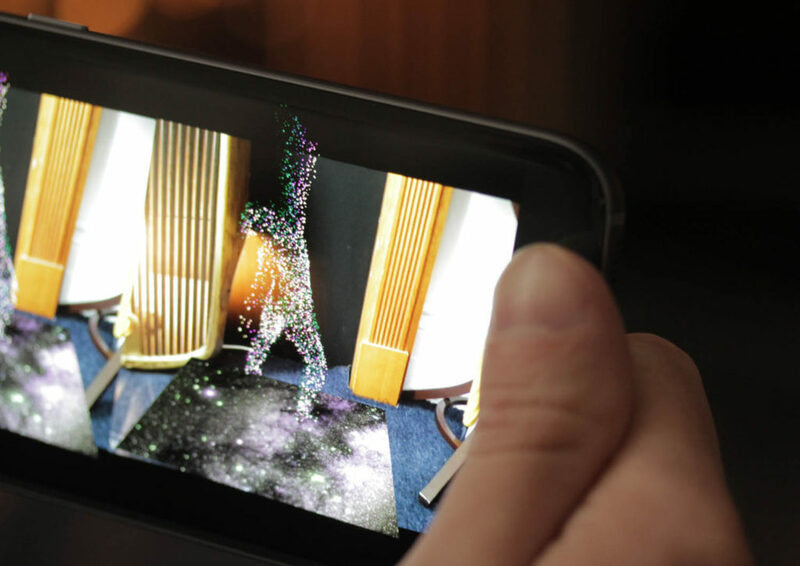 An Arts Council-funded R&D project to explore the potential of hologram capture and augmentation of dance performances. 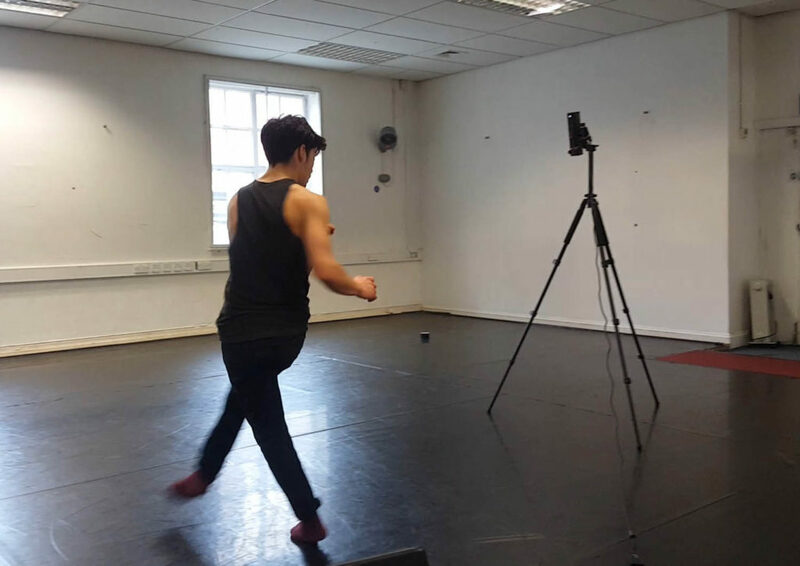 A project supported by the UK Arts Council and hosted by Bristol’s Pervasive Media Studio, we worked with Julia Thorneycroft Dance to explore cutting-edge methods of dance capture that preserves the authentic physical data of the performance. 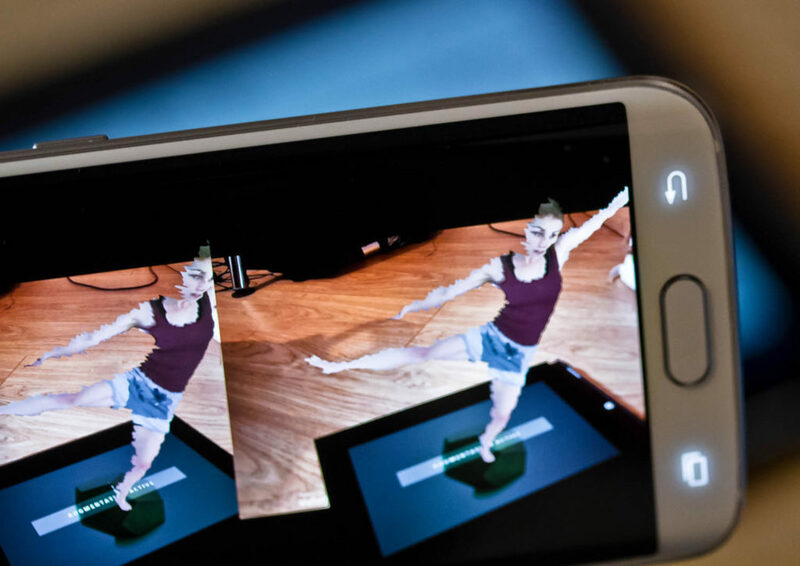 Using Kinect V2 cameras and deploying as a smartphone app, viewers can enjoy dance performances from the comfort of their sofa. Experimental render modes, stunning environments and unprecedented audience viewpoints were all utilised to create compelling digital pieces.